How would you like to walk on water? You can – by visiting the mangroves in Darwin, Northern Territory Australia. 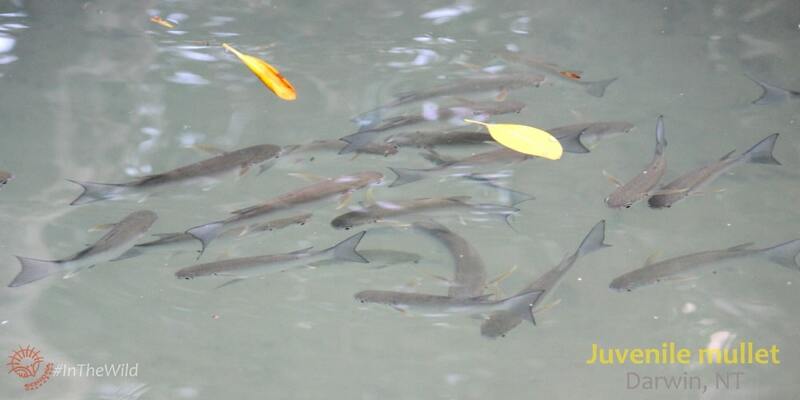 Have you ever watched fish swimming below you? Or heard kingfishers splash into the water beside you? In Australia’s Top End, you can – by visiting the mangroves boardwalk at East Point. 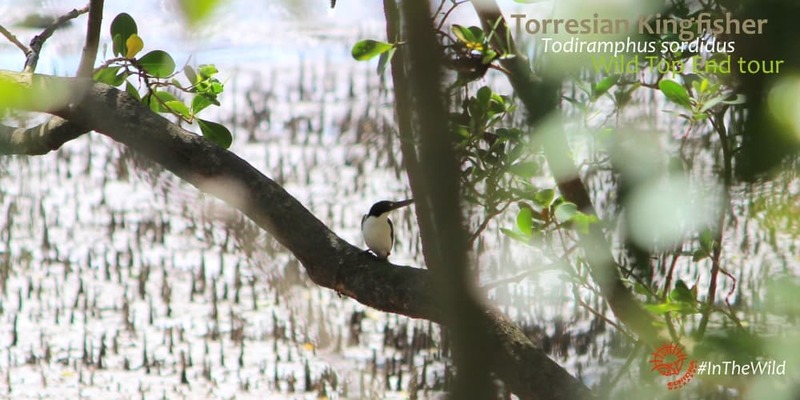 The dense green mangrove forest around you is full of birdsong. Broad-billed and Shining Flycatchers churr and rattle. Torresian Kingfishers kek-kek-kek. 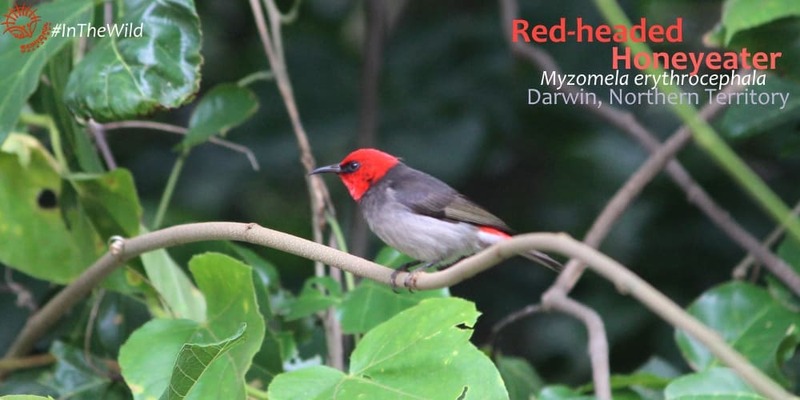 Mangrove and Large-billed Gerygones warble, a male Red-headed Honeyeater whistles and a lone Striated Heron honks. The Mangroves Boardwalk stretches right out into the sea, and is flooded at high tide. 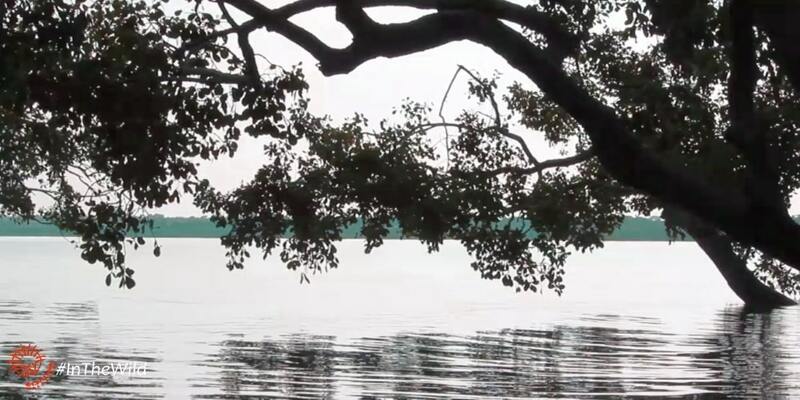 High tide is the best time to visit, as the sea brings its bounty to the whole mangrove forest. A pair of Black Butcherbirds are making a nest on the land side of the mangroves – their huge beaks manipulating sticks with great dexterity. Mangroves are the kidneys of the earth. They clean, purify and enrich the sea, which is the life-blood of our planet. 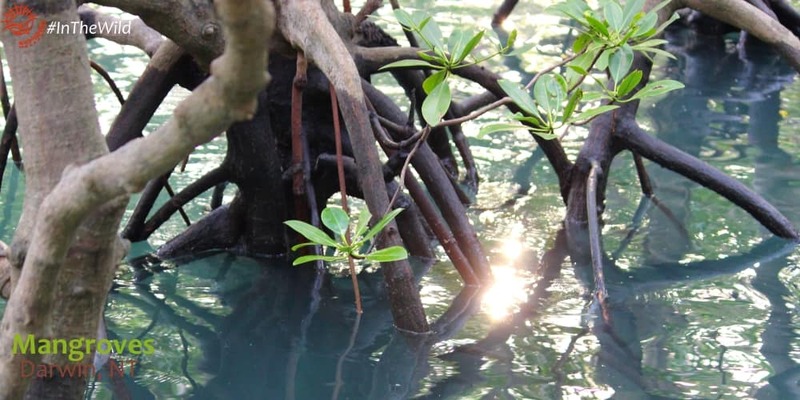 Mangroves in Australia protect baby fish, crabs, crocodiles and birds; fill the sea with oxygen; filter pollutants and sediments; trap enormous amounts of carbon and take the brunt of storms, cyclones and floods. Mangroves are also one of the most threatened ecosystems in Australia and around the world. The planet has already lost over a quarter of all mangroves – many are lost to coastal development, ports and harbours. In our current world of damaging man-made climate change, we can’t afford to lose any more of these purifying ecosystems. Our earth has already lost one ‘kidney’ – we must protect the one we have left. When you come to the Top End, Australia, make sure you include a visit to the Mangroves Boardwalk at high tide. Wear thongs (flip flops) so that you can walk on water! Echidna Walkabout’s Wild Top End 6 day tour and Maximum Wildlife 21 day tours can include a visit to the mangroves – just let us know you’re interested. Read about another of the wetland habitats we visit on this tour: Fogg Dam.